Stephanie Zuckerman-Aviles is the Director of the Career Development Center. She completed a Bachelor of Science in Math Education from Queens College and a Master of Education in College Counseling and Student Personnel from the University of Buffalo. Most of her career has been at Buffalo State College and the University of Buffalo, always holding positions in Career Development Centers. She is dedicated to helping students reach their goals and dreams. Providing services that support students in being successful has been her mission as the director. Her current interest is in providing the opportunity for all Buffalo State College students to have an Applied Learning experience while they are attending college including internships, service-learning, research and volunteer activities. 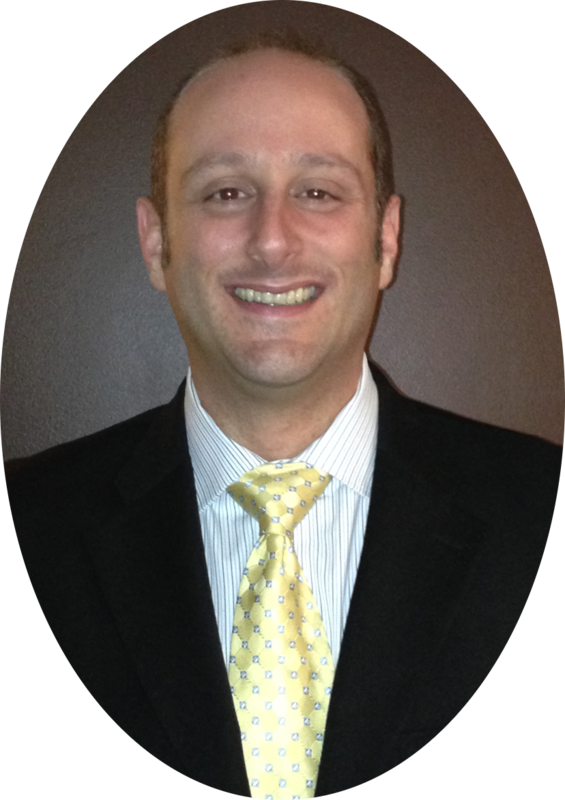 Phillip completed a Bachelor of Arts in Psychology from St. Bonaventure University and a Master of Science in Student Personnel Administration from Buffalo State College. He is a career counselor with over 18 years of experience working with a diversity of undergraduate students, graduate students, and alumni. Leading the office's technology efforts including the CDC's website; career office management systems; electronic assessments like FOCUS, MBTI, Strong Interest Inventory, and StrengthsFinder; and the office's computer lab, Phillip is an excellent "go-to-person" for technical questions. He is also an adjunct professor for New Student Academic Programs where he designed and instructs UNC111: Career Planning in Theory and Practice. 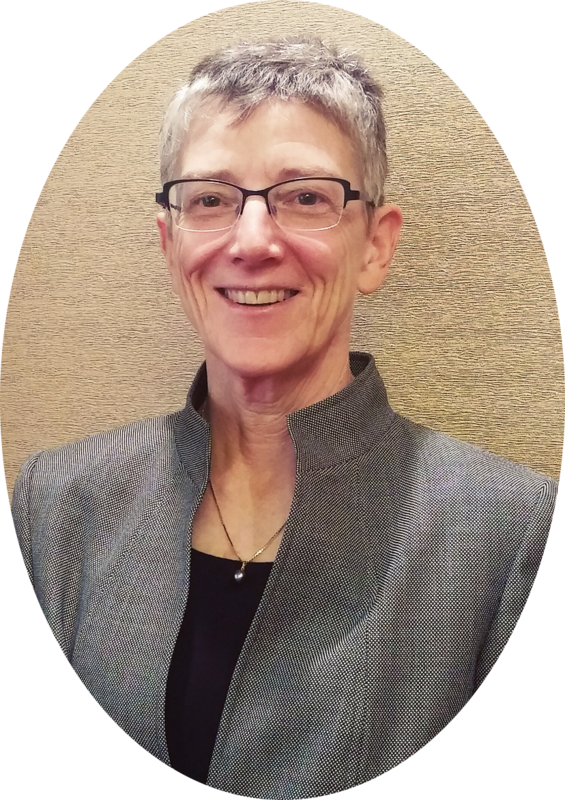 Lynn completed her Bachelor of Arts in Sociology from SUNY Cortland, along with a Master of Science in Higher Education Administration from Syracuse University. With over 15 years of experience in higher education, Lynn serves as the primary employer relations contact. She is committed to developing new employer relationships that will benefit the employer and Buffalo State College students/alumni. She oversees on-campus recruitment and coordinates the Job and Internship Fair. As a career counselor, she guides students and recent alumni through the job search process. In her spare time, Lynn enjoys spending time outdoors with her husband and two daughters. She is also a member of the Springville Youth Inc. Baseball and Softball Board of Directors. 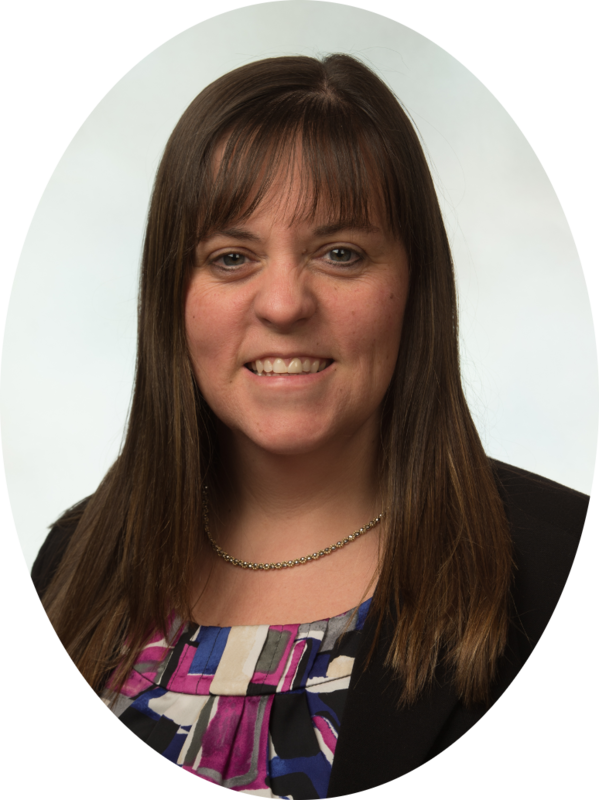 Jenell completed a Bachelor of Arts in Spanish Language and Literature from the University at Buffalo and a Master of Science in College Student Personnel Administration from Canisius College. Her role includes career counseling and student employment. As the student employment coordinator, Jenell works with employers seeking to fill part-time and summer employment opportunities. 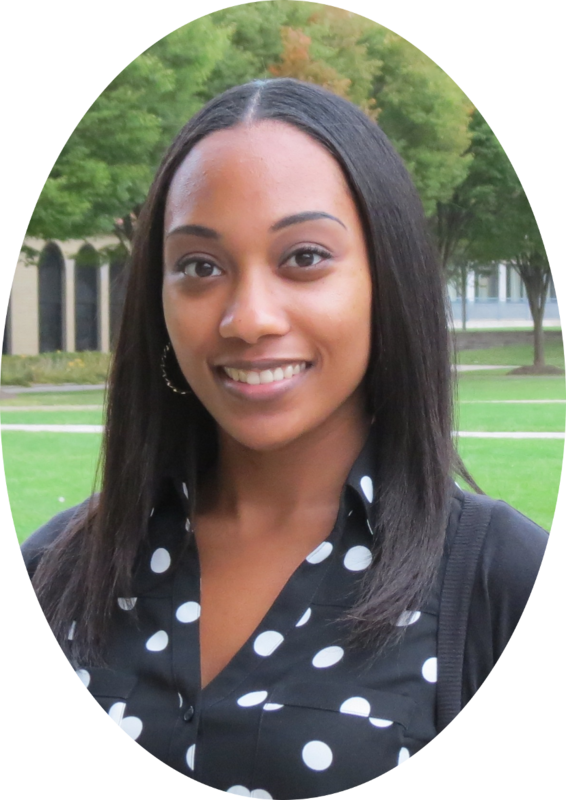 Prior to starting at Buffalo State College, Jenell served as a graduate assistant in career and academic support at Canisius College, where she developed a passion for assisting students at every stage of their career development. Jenell is dedicated to providing students with resources and opportunities to help them succeed in the world of work. Jenell is from Western New York and loves enjoying all that the area has to offer alongside her family, from the theater district and endless dining options to Canalside and the summer festivals. Cate earned her Bachelor of Arts in Communication Studies and Master of Science in College Student Personnel Administration from Canisius College. She is a Career Counselor for the Career Development Center. Prior to working at Buffalo State, Cate worked in many different areas of Student Affairs, including Career Counseling, Residential Life, and Academic Advising. Cate is dedicated to working with students to achieve their future goals, whether in the world of work or to continue on to graduate school. 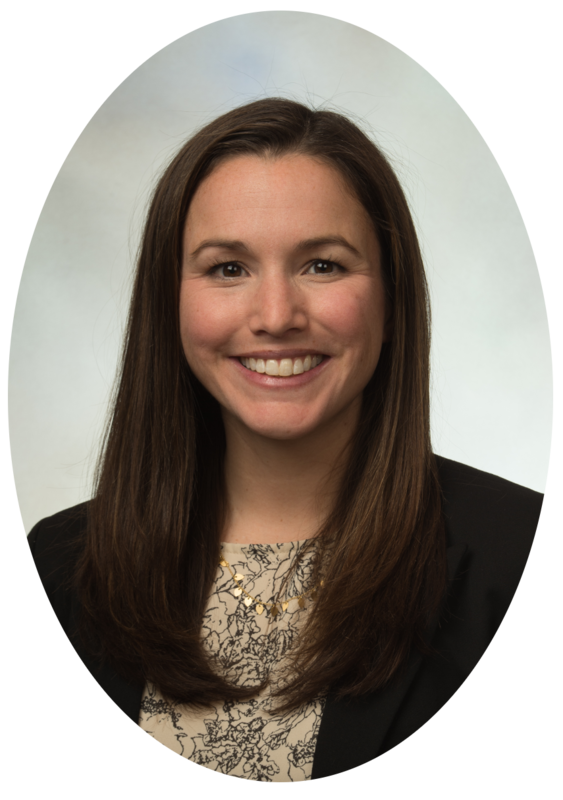 A lifelong resident of Western New York, she enjoys volunteering, traveling, and enjoying everything that Buffalo has to offer.